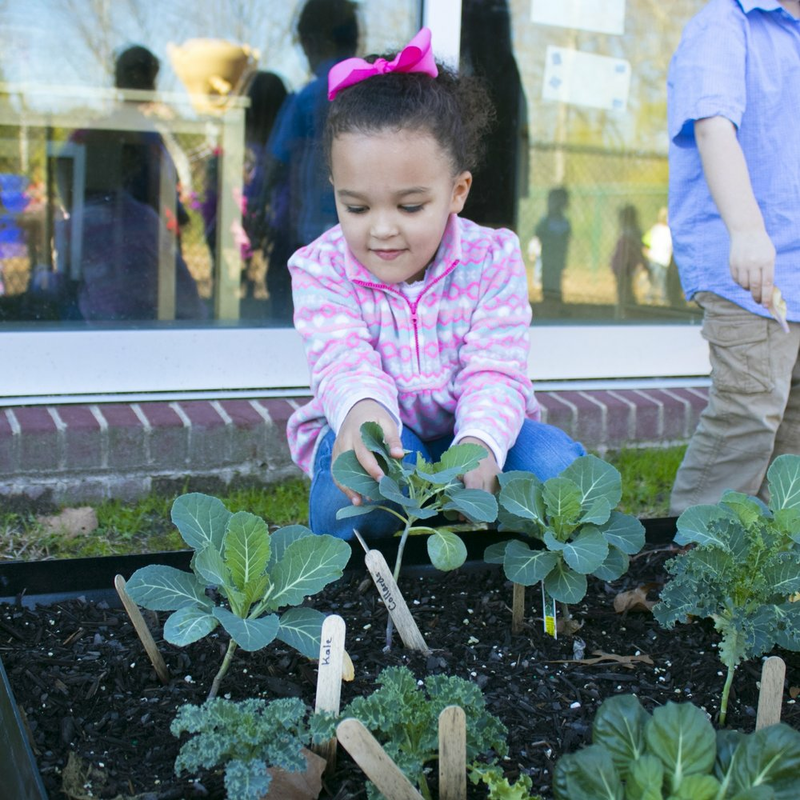 The Day School is currently licensed through South Carolina DSS for 120 students. All of our classrooms have a teacher and an assistant. Our Pre K4 classes are led by certified teachers. We are thankful for the opportunity to teach Christian principles as an integral part of all our activities. Our teachers include devotions, prayer, and Bible verses/stories in their daily activities. Each classroom has learning centers which may include dramatic play, blocks, math, science, computer, books, listening, art, games and music. A variety of age-appropriate materials are available and rotated to maintain children’s interest. Children learn to relate to others, cope with difficulties, negotiate differences, regulate and express emotions, develop fine motor and gross motor skills, and develop creativity. Play is a vital part of the curriculum. Your child will gain confidence in a school environment by learning listening skills, following directions, vocabulary, letter recognition, math, number concepts, science, music and crafts. Your child will learn from the model of Jesus about humility, kindness, sharing forgiveness, patience, compassion and obedience while making some great new friends. 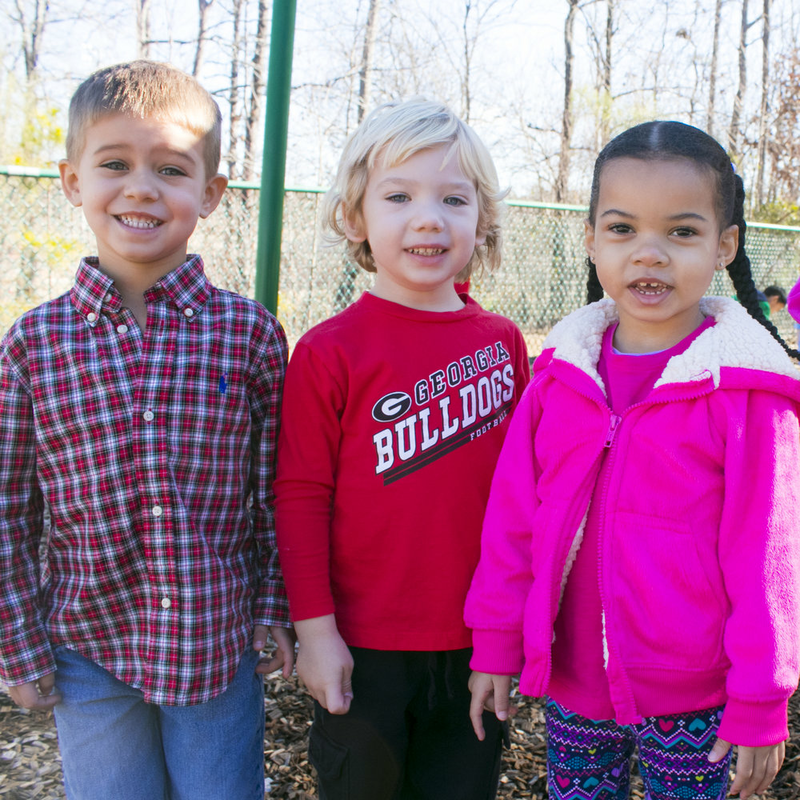 Your child will be encouraged, loved, and accepted at RH Day School. Children will learn to love themselves as God created them so they can learn to love and accept others. Your child will grow in his/her relationship with God by hearing from the Bible, by praying, and by applying God’s truths to his/ her life each and every day.